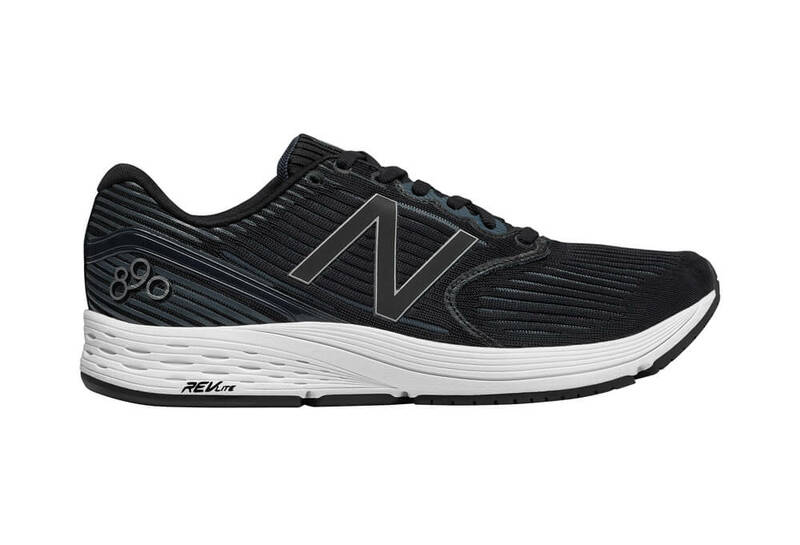 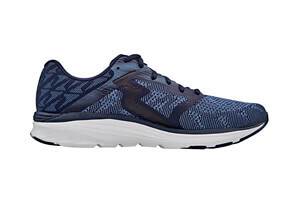 By re-introducing a cult favorite, the men’s 890 v6 from New Balance combines comfort, cushion, and performance, delivering a legendary smooth ride runners know and love. 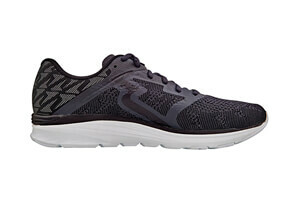 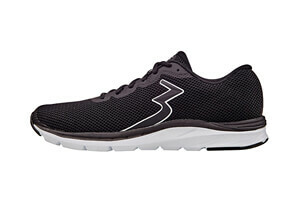 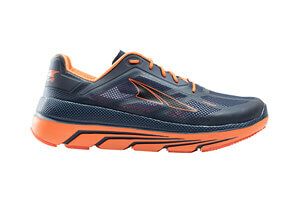 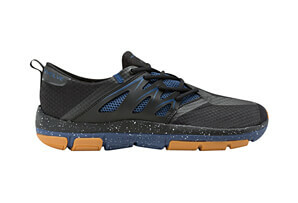 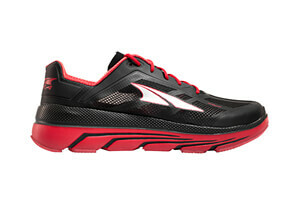 A sleek no-sew mesh upper hugs the foot, providing a breathable, seamless fit. 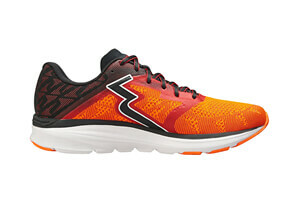 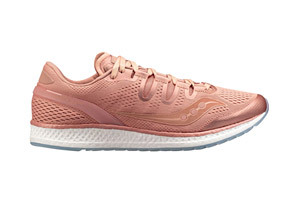 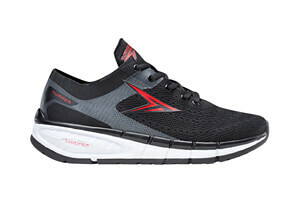 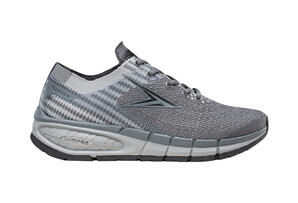 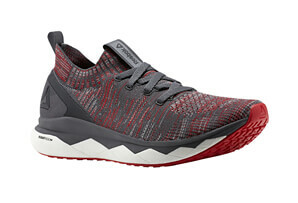 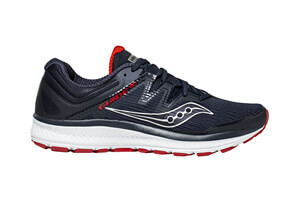 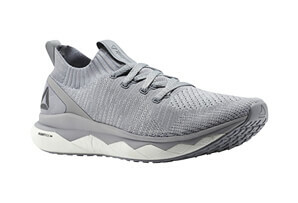 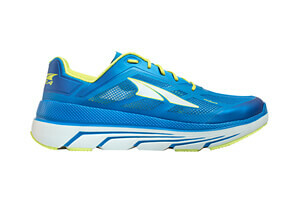 A lightweight midsole offers the perfect amount of cushioning and spring for a fast and supportive running experience without the added bulk.